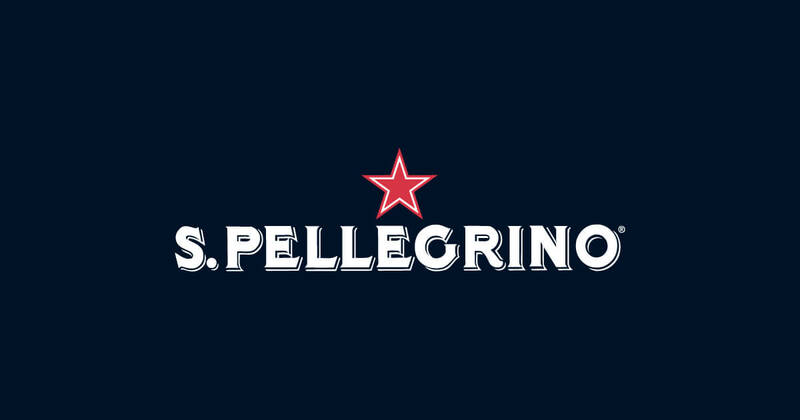 Enhance your moments with S.Pellegrino and Ivana Raca. Reinvent a classic. Surprise your guests by giving them a new reason to fall in love with something they know. Just entering her thirties, Chef Ivana Raca has already achieved unparalleled success in what has traditionally been a male dominated field. In her early teens, Chef Ivana was accepted into the Humber College Cuisine Apprenticeship program and by seventeen found herself working in the kitchen at North 44, Chef Mark McEwan’s celebrated North Toronto restaurant. Within three years, Ivana was promoted to the position of saucier, the first female to hold that position in any of McEwan’s kitchens. 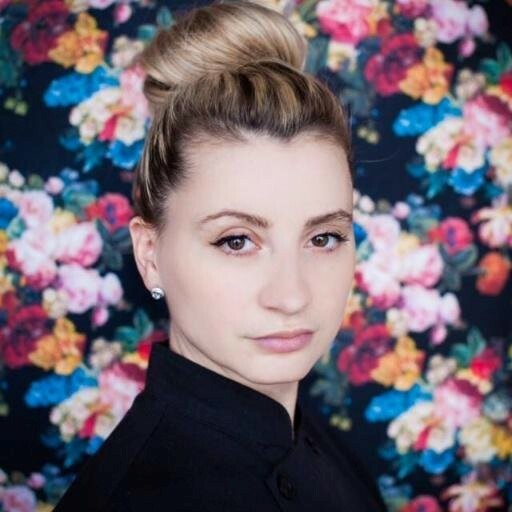 Another promotion made her sous chef on the team that opened ONE Restaurant by the age of 24, Ivana was selected as the first female Executive Chef for the six million dollar food emporium McEwan Foods. In 2015 Ivana opened her own restaurant, Raca Café in Parkdale which was a hit from the beginning and now she is a partner at UFFICIO. Chef Ivana stopped by What She Said to discuss the ever changing industry and what this means for women, starting her own restaurant, Raca Café & Bar, and what’s next.